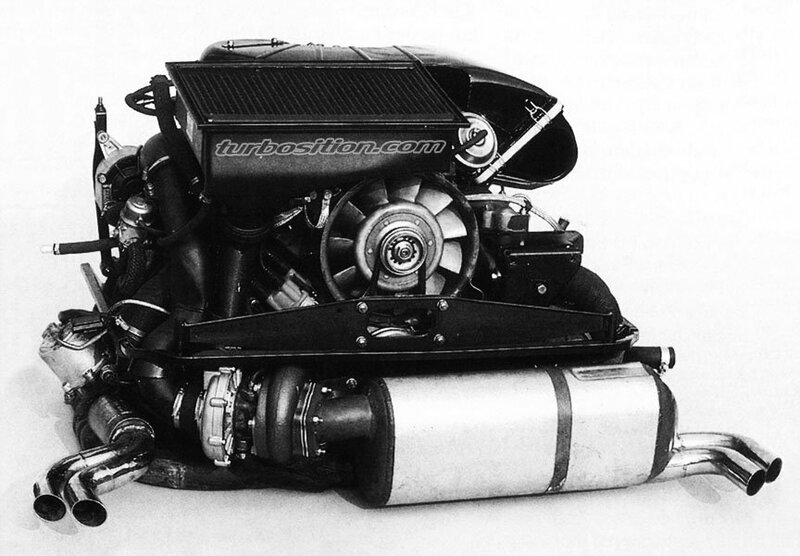 This power enhancement was only available for the Turbo. 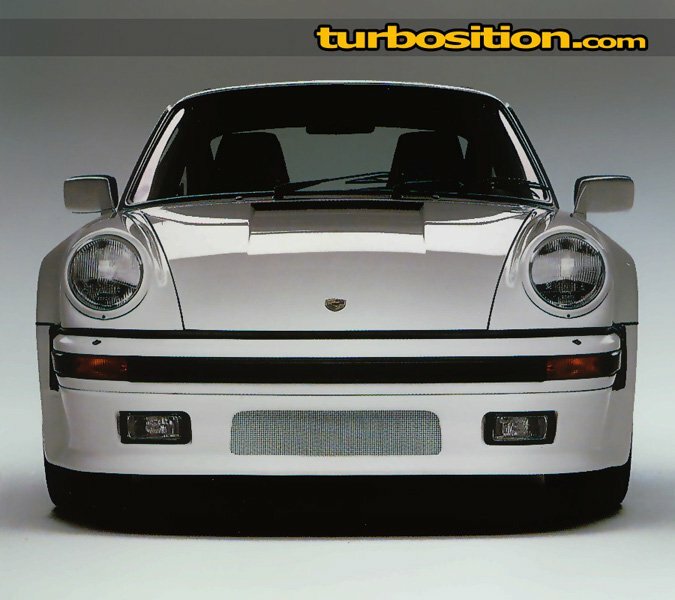 The designation "Turbo S" was not official used for the 930, because the Turbo was not produced in series with these power enhancement. 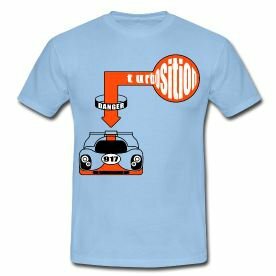 You could order these one by the Porsche Exclusive Program.